This is my second stay at the Hilton South Wharf, last time in a two-bedroom apartment when it first opened in 2009 and this time in a King City View Executive Room. 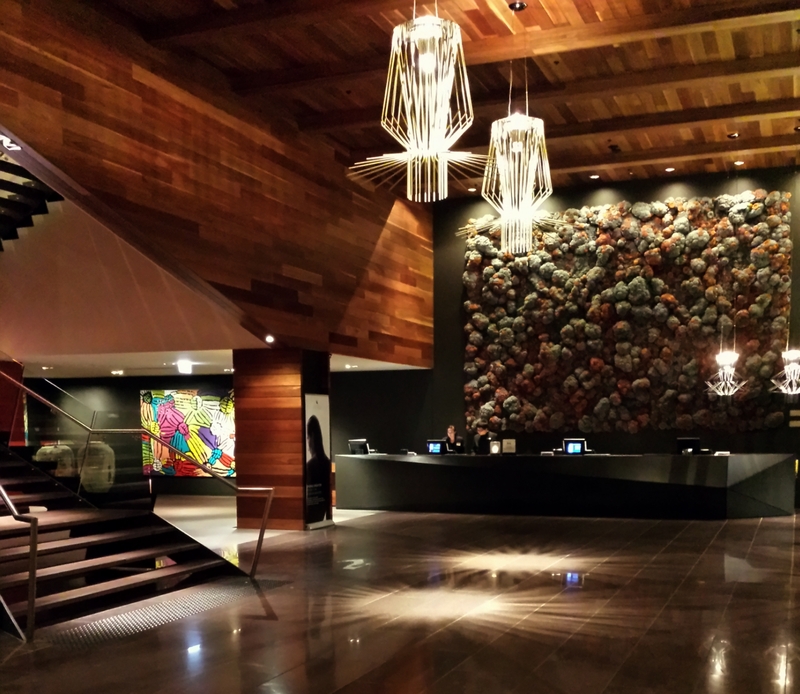 Located on the Yarra River, between and connected to the Melbourne Convention and Exhibition Centre (MCEC) and the DFO outlet shopping centre, the hotel features 364 guest rooms and 32 two-bedroom apartments over 19 floors. A short 10 minute drive will take you back into the heart of the CBD but otherwise guests will have to rely on cabs to get in and out. Not so much a problem if you’re attending a conference next door at the MCEC, which many guests appeared to be. Designed by NH Architecture and Woods Bagot, the design philosophy stemmed from the historical maritime context in the surrounding area. Walking into the chic dimly lit lobby, featuring oak-lined walls and ceiling, it’s a strange mix of earthy, moody yet warm tones. The check-in desk takes center-stage, screaming for attention with a giant display of shipping relics fused with “Brillo Pads” by artist Dani Marti and just beside the lifts, another display of rope canvases enhance the rustication of maritime context. The 38m² Executive room was functional with a plumb king size bed, workstation, spacious bathroom, plenty of storage but best of all was the expansive floor-to-ceiling windows showcasing views of the city and Yarra River. Of course the textured wallpaper, timber panelling, Caesarstone and wooden cabinetry added a sense of luxury. Executive floor rooms comes with access to the Executive Lounge on level four serving breakfast, afternoon tea and evening canapes with drinks. 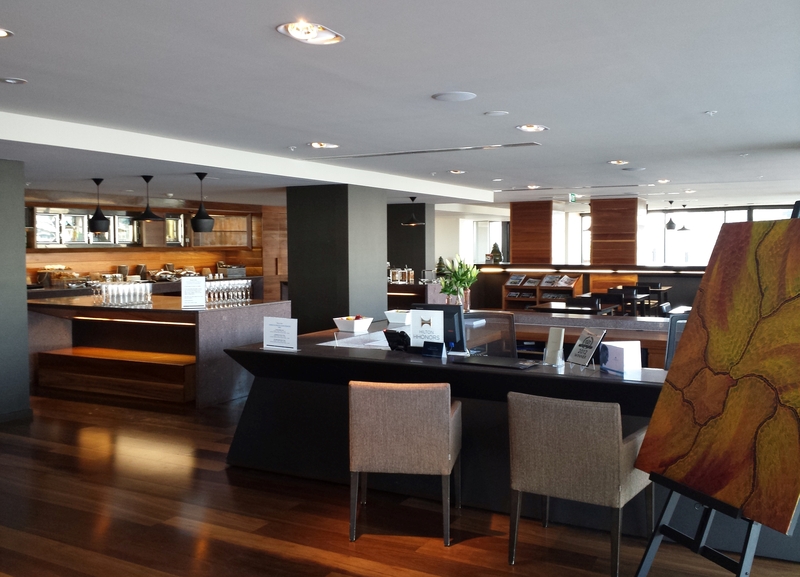 Whilst the lounge is spacious, it’s popularity means it can be quite busy during peak hours. 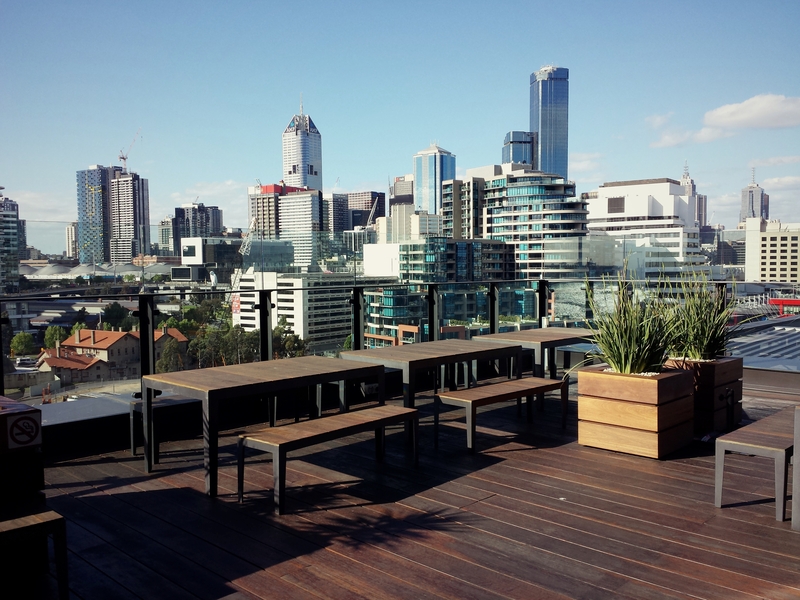 Unlike most hotel lounges which are completely indoors, the Lounge at Hilton South Wharf offers a large outdoor terrace that opens to fantastics views of the city and Yarra River. One of the main lures back to the Hilton South Wharf for us was the breakfast at Nuevo37, and it didn’t disappoint. A wide selection of breakfast classics and several made-to-order dishes like French Toast as well as gourmet coffee. If you’re staying for a few days and get bored of having the same breakfast everyday, South Melbourne is just a short drive away and there’re plenty of cafes there to choose from. One we particularly liked was Chez Dre, great for breakfast/brunch/lunch but anyone with a sweet tooth will fall in love with this place for their wide selection of cakes. 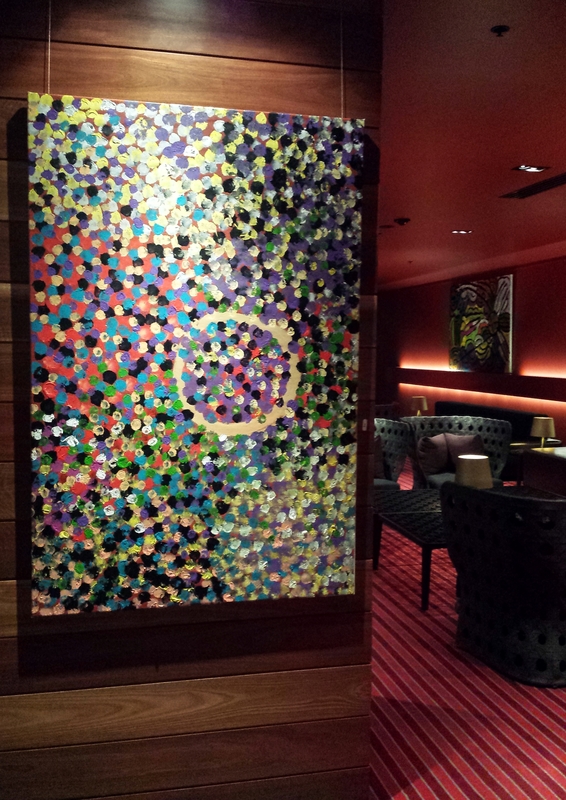 Overall I have to admit our second stay was not as memorable as the first at the Hilton Melbourne South Wharf and the $50 a day valet parking was a bit dear (of course there’s the option of self-parking). I might try Hilton on the Park next trip.